formulas or sure-fire methods. We need wisdom from God's Word for this all-important task. 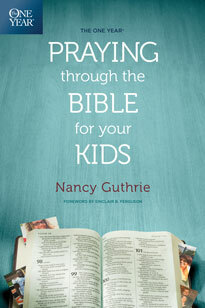 In The One Year Praying through the Bible for Your Kids, trusted author Nancy Guthrie weaves together wisdom and insight from each day's reading in The One Year Bible, providing encouragement through the triumphs and turbulence of parenting. Day by day you'll find your dreams and desires for your children are becoming shaped more by Scripture than by the culture around you. Worry less, pray more, and help yourself to a daily dose of perspective, hope, and grace as you parent. Nancy Guthrie speaks at conferences around the country and internationally.  She is the author of fifteen books, including The One Year Book of Hope, One Year of Dinner Table Devotions and Discussion Starters, Abundant Life in Jesus, and The One Year of Discovering Jesus in the Old Testament. She and her husband, David, and their twenty-something son live in Nashville, TN.